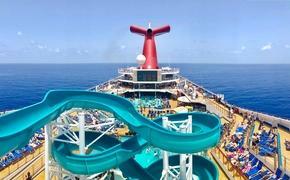 After an absence of seven years, Norwegian Cruise Line has returned to Houston. 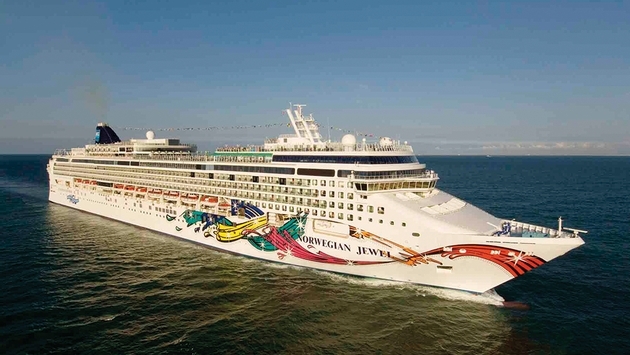 The line that pioneered “Texaribbean” cruises from Houston in 1997 now operates the 2,376-passenger Norwegian Jewel, pictured, out of Houston’s Bayport Cruise Terminal. During a ceremony and traditional plaque exchange marking the ship’s return to Houston, Capt. Kenneth Harstrom donned a new cowboy hat. Port Commission Chairman Janiece Longoria welcomed the ship, noting that one sailing season is expected to generate an economic impact of about $50 million. Norwegian has agreed to operate out of the Houston cruise terminal for three years, with an option to extend for one or two more years. Princess Cruises also will operate from Houston this winter, starting Nov. 16, to Belize City, Cozumel and Roatan, Honduras. Houston aggressively sought the cruise ships to fill the 96,000-square-foot cruise terminal that was built in the late 1990s but then sat empty for years as ships went elsewhere, including Galveston.